Preliminary Summary of 2018 Lake and Estuary Flow and Pollution Loads ~Gary Goforth, P.E. PhD. ~Knowledge is power! The power to change our water-world! It is an honor to once again to share the work of Dr Gary Goforth. 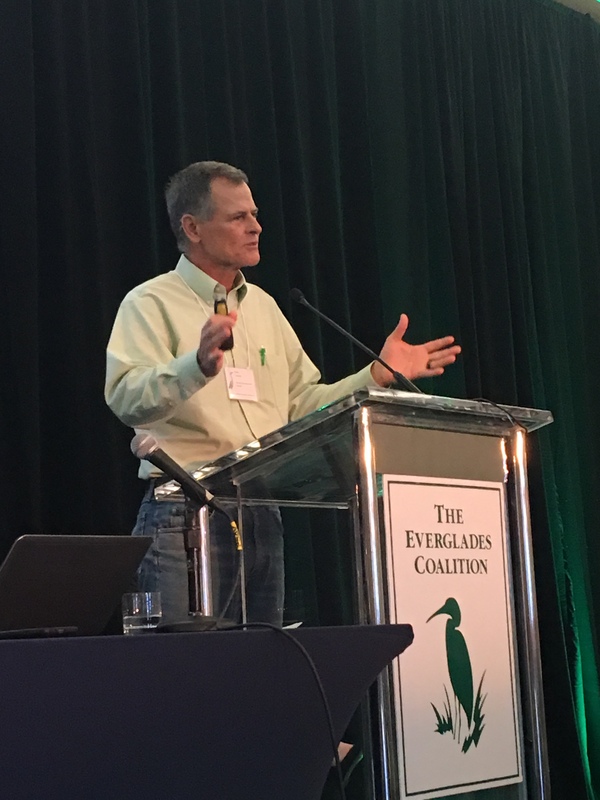 Dr Goforth recently presented on a number of panels at the Everglades Coalition (https://www.evergladescoalition.org) in Duck Key, January 10-12; you can access all of his remarkable presentations here: (http://www.garygoforth.net/Other%20projects.htm). It is linked below for purposes of documentation. So many of my readers have written in appreciation of these reference documents in the past. 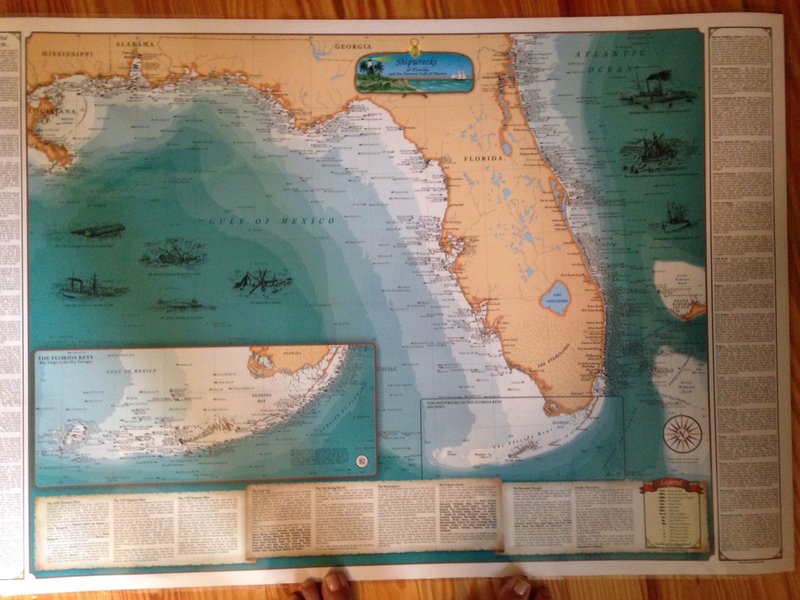 I remain forever grateful for Dr Goforth’s lifetime of dedication to the St Lucie River/Indian River Lagoon, the waters of Florida, and for allowing me to share his work. I am including short biography below. 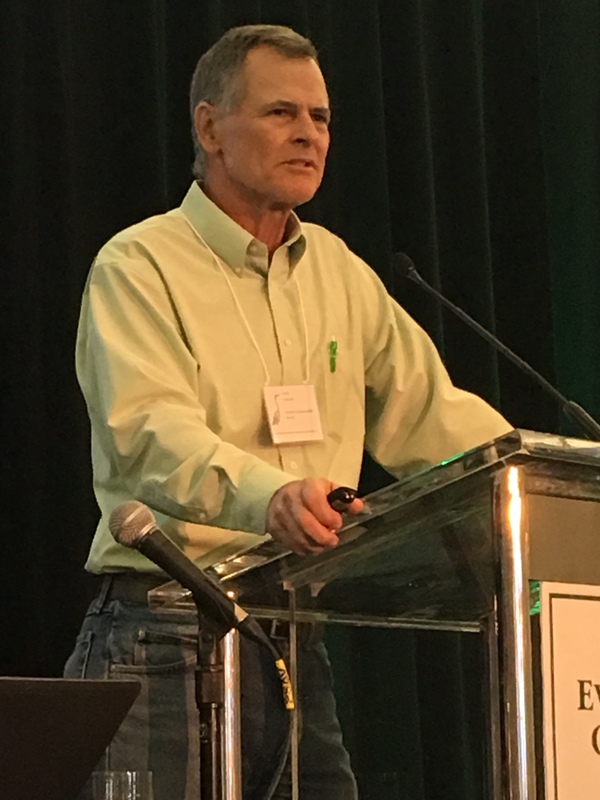 “Preliminary Summary of 2018 Lake and Estuary Flow and Pollution Loads” ~Gary Goforth, PhD. 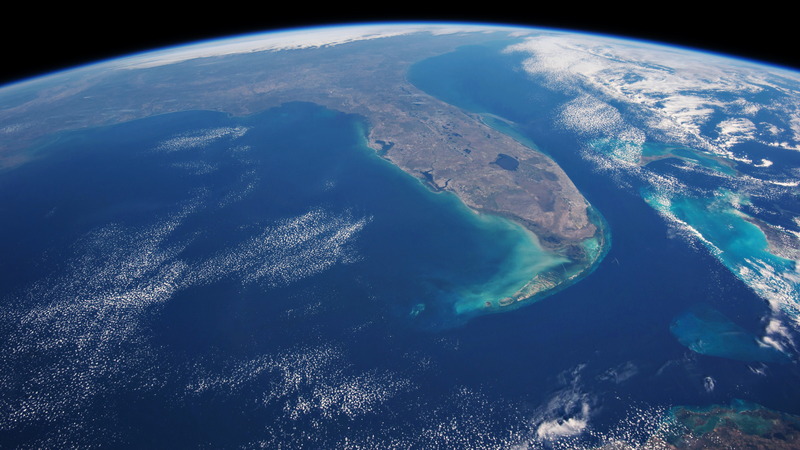 The phosphorus pollution entering Lake Okeechobee reached historically high levels during calendar year 2017, with an estimated 88 percent from agricultural land uses. 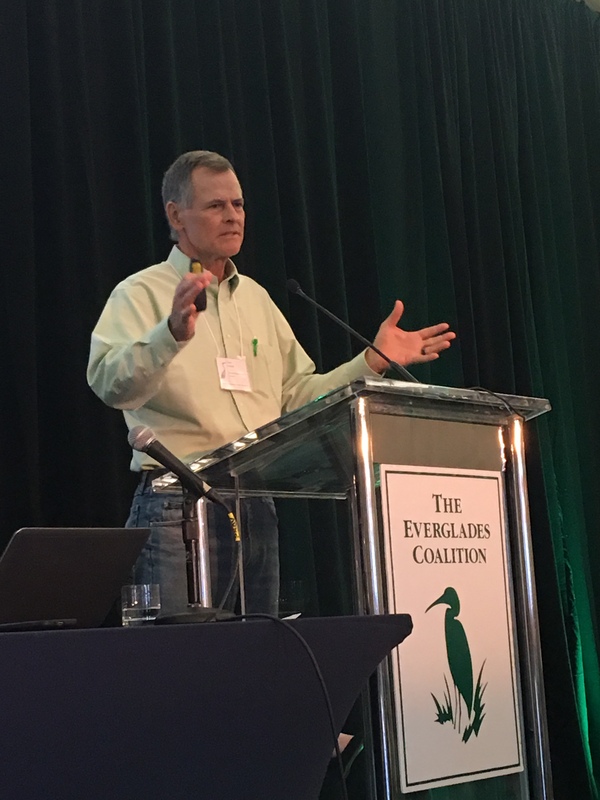 Heavy rains from during May 2018 raised the water level of Lake Okeechobee to such an extent that the US Corps of Engineers began making regulatory discharges to the coastal estuaries beginning in June 2018. Approximately 331 billion gallons of polluted Lake water was discharged to the estuaries, including the Lake Worth Lagoon. A State of Emergency was declared for both coasts. o On July 2, a massive bloom of toxic blue-green algae was reported to cover up to 90% of the open water of the Lake, yet discharges continued for several months afterward. o Approximately 87 billion gallons of polluted Lake water were discharged to the St. Lucie River and Estuary. The Lake discharges to the St. Lucie River and Estuary contained more than 145,000 pounds of phosphorus, 1.3 million pounds of nitrogen, and more than 30 millionpounds of suspended sediment. Massive algae blooms from Lake Okeechobee were present in the St. Lucie River and Estuary, and along the ocean beaches, necessitating multiple beach closures. In addition, a red tide was present that adversely affected public health. 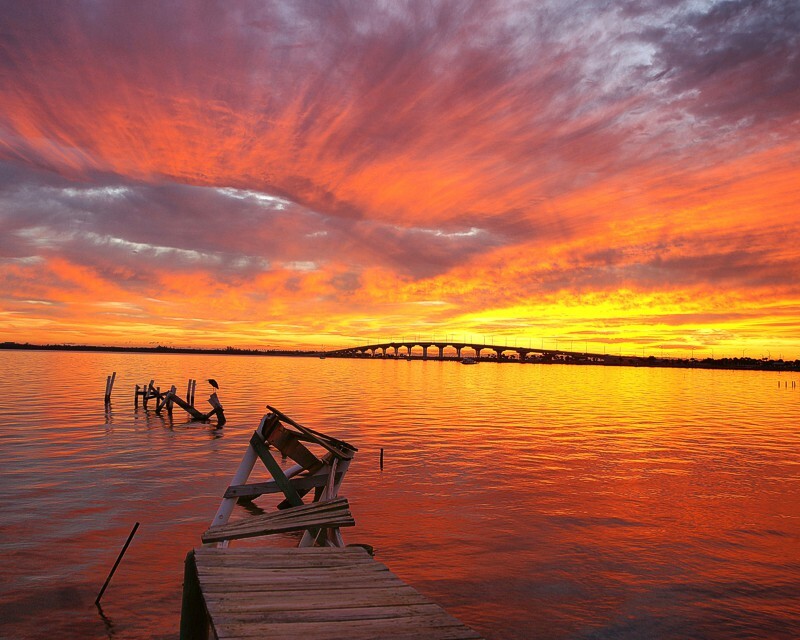 o Approximately 234 billion gallons of polluted Lake water were discharged to the Caloosahatchee Estuary. 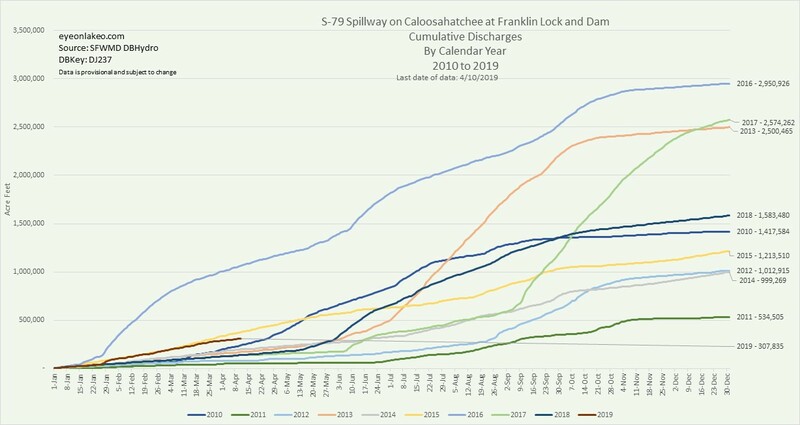 The Lake discharges to the Caloosahatchee Estuary contained more than 303,000 pounds of phosphorus, almost 2.4 million pounds of nitrogen, and more than 20 million pounds of suspended sediment. Massive algae blooms from Lake Okeechobee were present in the Caloosahatchee River and Estuary. In addition, extensive red tide devastated wildlife and adversely affected public health. o Approximately 11 billion gallons of polluted Lake water was discharged to the Lake Worth Lagoon. 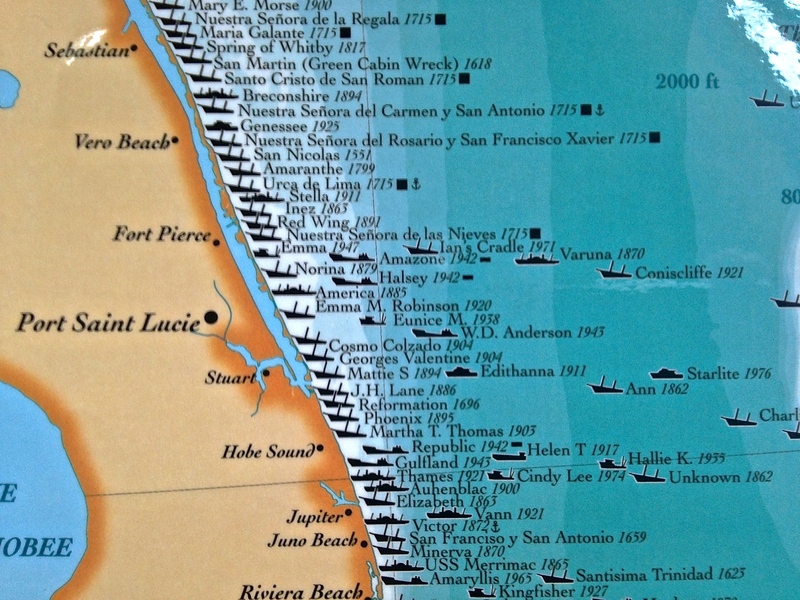 Overall, the St. Lucie River and Estuary received more than 467,000 pounds of phosphorus, more than 2.5 million pounds of nitrogen, and more than 35 million pounds of suspended sediment from the Lake and local watersheds, which are predominately agricultural. o The water quality of Lake discharges to the St. Lucie Estuary is particularly polluted: in addition to toxic algae, the phosphorus concentrations have averaged 200 parts per billion – 5 times the target for the Lake. o Nitrogen loading from septic tanks is estimated at approximately 231,000 pounds, or about 9 percent of the total nitrogen loading to the St. Lucie River and Estuary. o Despite the destructive magnitude of Lake discharges, stormwater runoff from agricultural lands in the St. Lucie watershed contributed almost twice the phosphorus loads to the estuary as did Lake discharges. Lake discharges to the STAs during the year leading up to the 2018 discharges to the estuaries were the lowest in the last 6 years. However, Lake discharges to the STAs during 2018 were the highest in history, at almost 500,000 acre feet (163 billion gallons).